The rescheduled Jan NVJA Club Meeting will be held from 1pm-3pm on 1/27 at Kilroy's in Springfield. Members and non-members welcome (applications will be available for anyone interested in being a member and/or renewing for 2019). Will see. 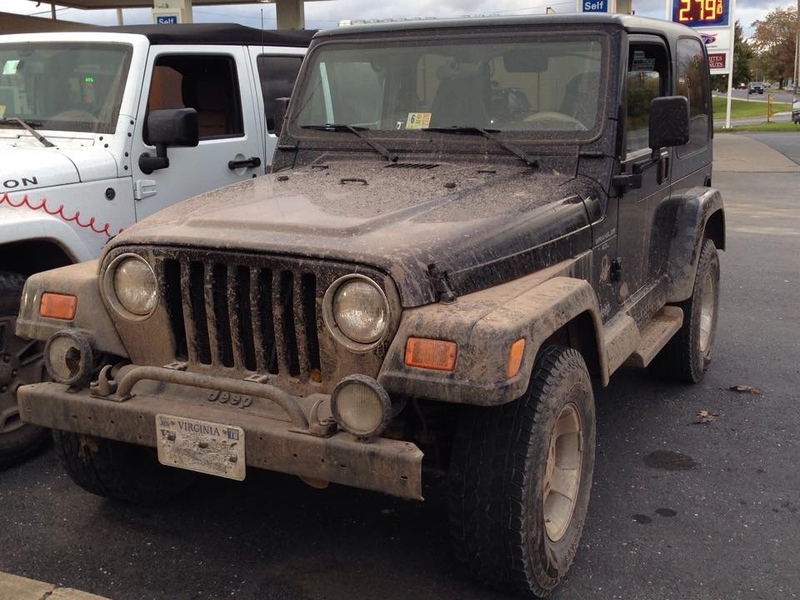 If all goes well at Rausch, I'll be there. Yipee....my work trip just got cancelled so I should be there. Don't forget, Sunday funday at Kilroys. Remember, parking is best around back. Just line up! That's good to know Dain! And I will actually be there for the entire meeting! Was going to leave early, but plans have changed! Good morning! I plan on attending today and signing up for the club if you’ll have me. Dumb question about the event itself: are you planning on having lunch during the 1-3 timeframe, or should one have lunch prior to that time? I’m game either way, just wanted to get an idea for how to plan ahead. Plan on eating during that time frame. It is a pretty casual affair and most eat during the meeting. Welcome and looking forward to seeing you there. I will not make today's meeting but I mailed my check and application last week. 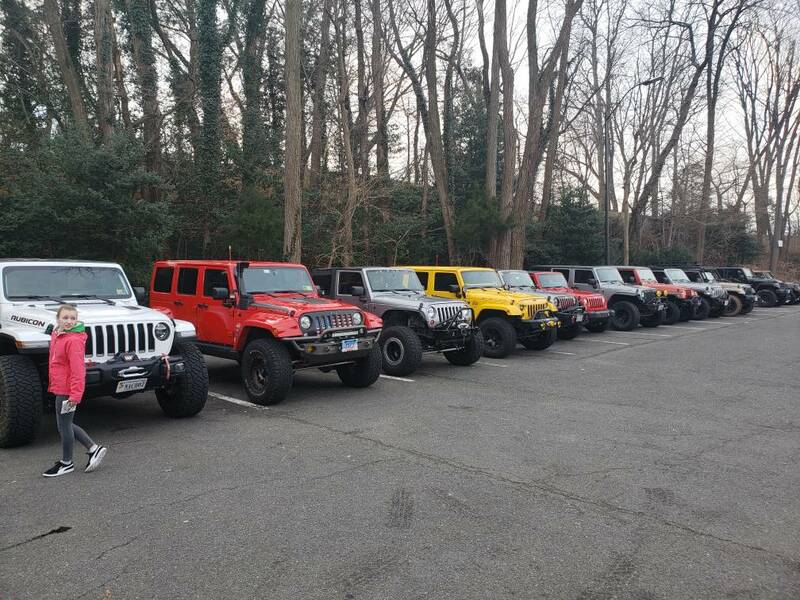 Was a great turn out... this was definitely not all of the jeeps but just one line. Was great chatting and catching up with folks. Agreed. Good turnout. Thanks to all that came out.